Priestley Investments, part of the Priestley Group, has secured a ten-year tenancy for Leeds office building, Millwood House. Local business, D’s Health Limited, has taken a £304,000 lease of the 2,893 sq ft prime commercial space until 2028. An eight-week programme of extensive refurbishment work was carried out on the three-storey building in 2018 by the firm’s contracting arm, Priestley Construction. 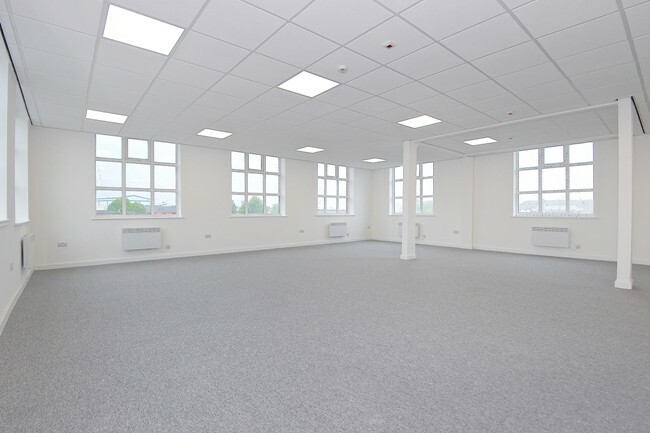 The existing interiors were fully stripped back and transformed into bright, open-plan offices, including new modern fixtures and energy efficient lighting and heating. Priestley Investments is an investment company that acquires and retains both residential and commercial property located throughout West Yorkshire, the North West and London. Nathan Priestley, chief executive officer of the Priestley Group, said: “Leeds is the second-largest area for employment centre outside of London, meaning that demand for high quality office space is always high.